Our new “mini” and “micro” products were featured on the Top 5 products to stock in the trending BRANDED FRESH category of Supermarket News Magazine. First is the Mini Basil. This Basil variety has miniature leaves that are great for turning average meals into amazing ones. The small leaves save the process of chopping and are great to scatter as a garnish.A beautiful plant for your kitchen windowsill, this variety has improved shelf-life and is in-demand from discerning home-cooks. Crazy Peas! Superb Herb’s first micro-green. They get their name from the crazy way they look and because people go crazy for them.Now home cooks can re-create the café-style food they have been enjoying with these pea-tendrils. 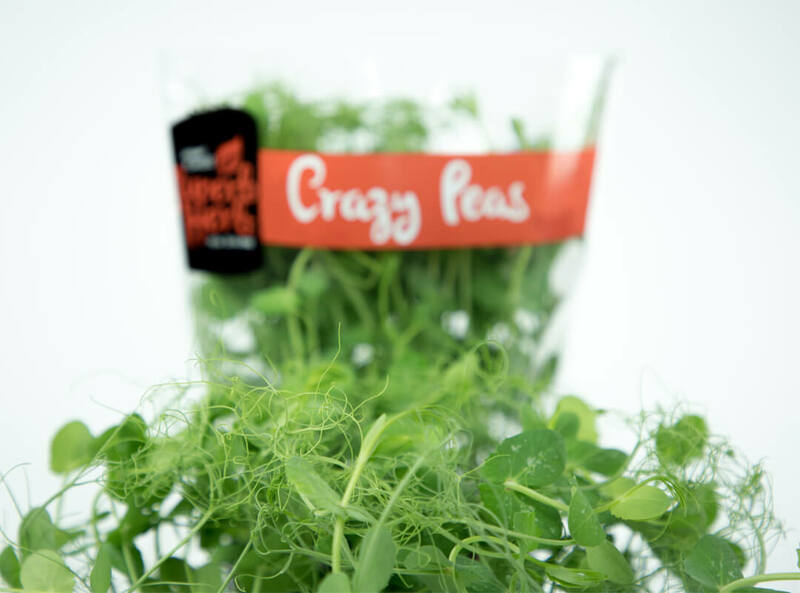 Sweet and crunchy, they are great for stir-fries, sandwiches, soups and amazing garnishes.Crazy Peas have an excellent shelf life and once cut, they will regrow quickly for a second use.